For most of this week I have been looking for the location of Falkirk FC's second permanent home: Blinkbonny Park. All of my life the only Blinkbonny Park in Falkirk has been a public space between Gartcows Road and the railway line close to the High Station. Now there is a substantial problem with this being the ground where Falkirk played teams such as Dumbarton and Renton in Scottish Cup matches over nearly three and a half seasons, namely that most of the sporting references to this Blinkbonny Park in the local press are about tobogganing! Yes, it has a very pronounced slope. The biggest problem that we have is that Falkirk played at Blinkbonny almost exactly halfway between the 1860 and 1896 OS surveys, so the ground is missing from the best sources available. 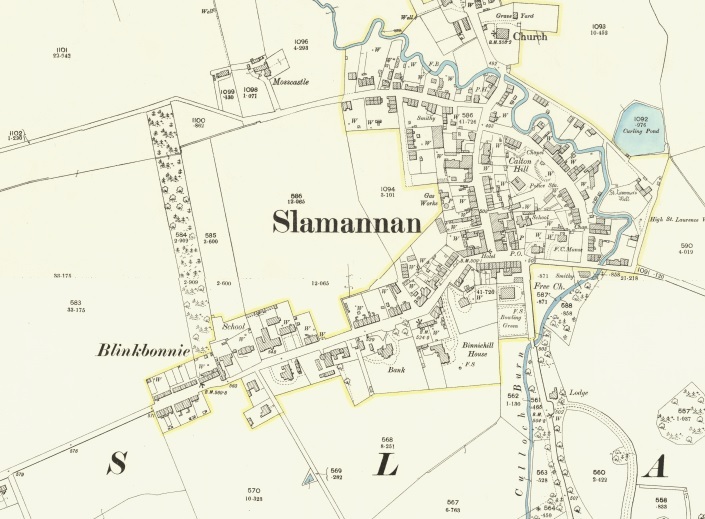 A secondary problem is that Blinkbonny [and variant spellings] is a somewhat common name, so much so that there was another one [and another Blinkbonny Park] in the district, in Slamannan. So sorting out which references were to which Blinkbonny/ie took time and patience, plus the multiple references to sales of Turnips at Blinkbonny Farm never once mentioned its location. Blinkbonnie, and Blinkbonnie Park, Slamannan 1896. Therefore, as ever, you have to look wider than the football to find the parts of the jigsaw puzzle not staring you in the face. 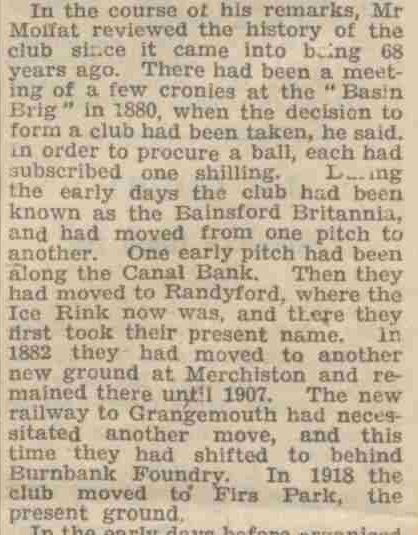 And so some five years after Falkirk FC had moved to Brockville, in 1890, Falkirk Town Council started looking for a suitable piece of land in order to create a public park for the residents of the town. In the reports of the Falkirk Herald of the time it was reported that they had had several possibilities and had sounded out the landowners as to the terms were a purchase to be necessary: among the possibilities was Blinkbonny. "... the committee were strongly of opinion that they could not get a better site for a park than the ground at Blinkbonny. It was splendidly situated, and its only drawback was its distance from the town. The Committee had visited Blinkbonny, and they were of opinion that if they could get that part lying to the west of the road leading to Greenhorn's Well, it would make a splendid park. The land was very similar to the town's muir, and if they could make arrangements with Mr Forbes [of Callendar] in the way of excambion, they might get the one for the other. 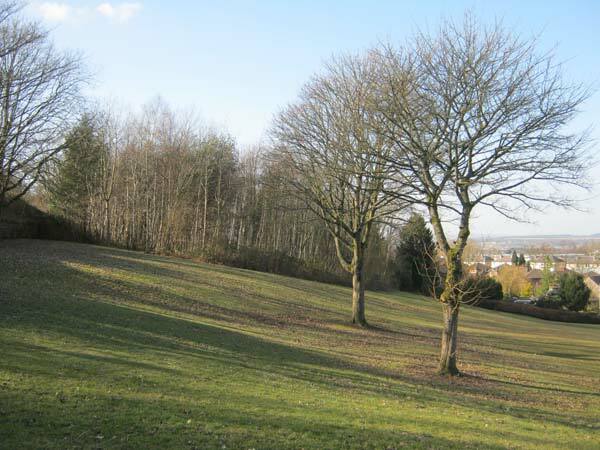 The land had special advantages for a public park. In one corner was situated Greenhorn's Well, and near it was a natural hollow, which by being flooded, would make a splendid skating pond. ... The northern boundary ran along the Bantaskin wall, and formed a natural boundary". The simple fact that they were looking at the land west of Greenhorn's Well, and that Blinkbonny was bounded to the South by the Railway Line and to the North by the Bantaskine Estate, and stretching from Drossie Road presumably to the estate of Glenfuir House means that Blinkbonny (Park) in the 1880s and 1890s was much bigger than the current park. This, though, is still a huge piece of land, and just because a passer-by in 1882 would notice the throng of a football match, means nothing to anybody nowadays, the entire area is built over by the Windsor Road housing estate, and very little of it looks remotely suitable for a Scottish Cup Match. And it was here that I was incredibly fortunate in coming across an article about a dispute over several 'rights of way' which were regularly used by Camelonites going to and from the different parts of Falkirk. In the summer of 1891 some of these 'rights of way' were blocked by the landowners and it took the law to settle which parties were in the right. 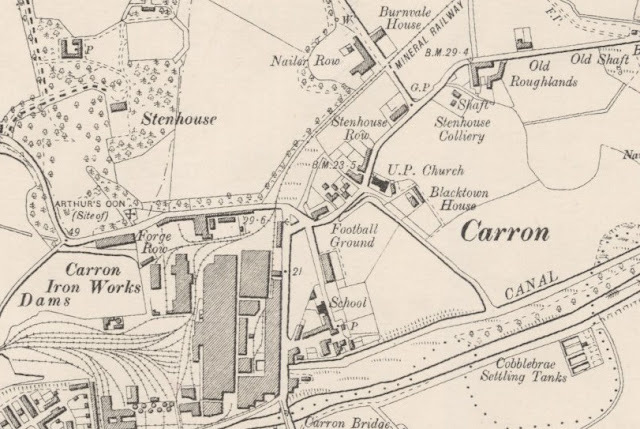 The part here from the Lodge to the mine is shown clearly as a path on the 1860 map, and equates exactly with modern day Blinkbonny Road. And the second part of the 'right of way' from the East Bantaskin Pit [renamed Camelon Pit No. 2 when opened in 1895] to Maggie Wood's Loan follows the path, almost exactly of the current Windsor Road. 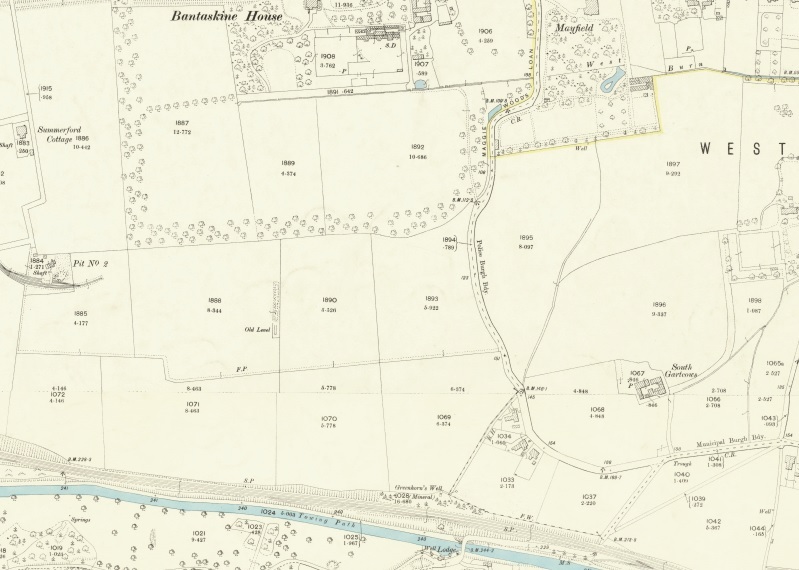 1896 - Ordnance Survey & 2016 - Bing Maps Hybrid from the marvellous NLS Maps Site. The reason that the course of this 'right of way' is so important to Falkirk fans and Scottish Football historians in general is what the Falkirk Herald went on to report. "On Wednesday one of our representatives visited the district, and passed along the disputed road. Judging from its appearance, it appeared to have been in use for a considerable period. At one side of the thoroughfare is a hedge, while the other side is not fenced. The road does not appear to have been largely used of late, judging from its grassy surface. It passes along the north side of the park which was formerly occupied by the Falkirk Football Club, and when matches were played at Blinkbonny a great number of the spectators came from Camelon and Lock 16 by the road which has now been closed. Since the club left Blinkbonny the road has been chiefly used as a nearer approach to the High Station, and if it be closed great inconvenience will, it is stated, be caused to those who have been in the habit of using it for that purpose. 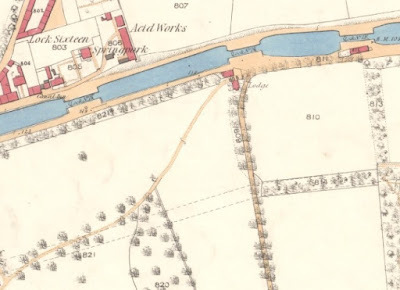 ... our representative was informed that the road was formerly known as "the old mill road" and was largely used by people going to the Union Canal and the High Station". 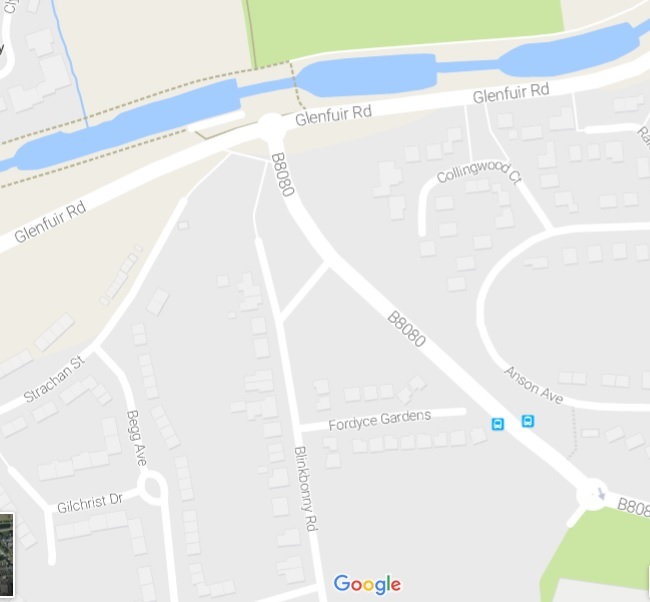 If I have added everything correctly, and not misread everything, this would put the Blinkbonny Park somewhere in the vicinity of Balmoral Street, Falkirk - Google Street View. After Falkirk FC left Blinkbonny the ground was taken over by Erin Rovers [who themselves were born out of Falkirk Harp] the local "Irish" team who did not last for much more than a season. Well, yes, there is a very good reason why Falkirk FC stuck to football. 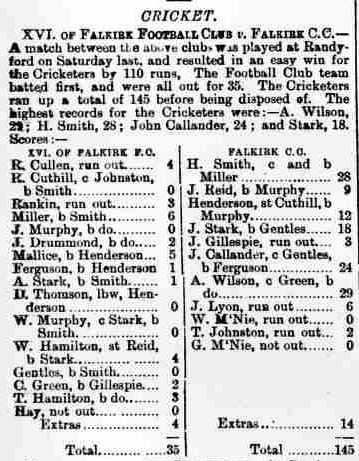 Though, it must be said that Harry Smith, Falkirk CC's opening bat & leg spinner, was also an old Falkirk footballer.. 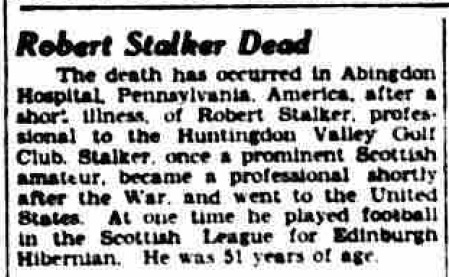 Continuing my informal series on former Falkirk players who ended up on the other side of the Atlantic I bring what little I know about Robert J. Stalker, a man of several clubs but comparatively few games. 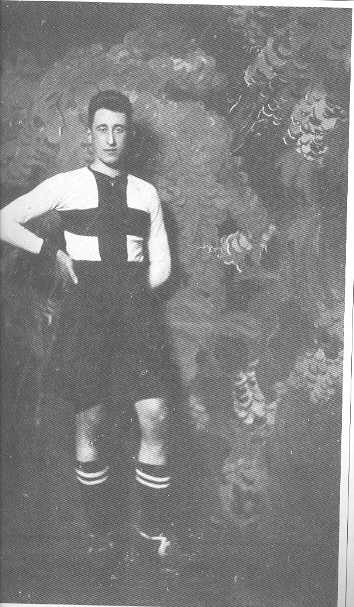 Seemingly born in the Newington area of Edinburgh, as far as I can find out the earliest football played by Bob was with Edinburgh Myrtle in East of Scotland Junior football, where he had impressed enough for Queen's Park to pick him up in 1903/04. 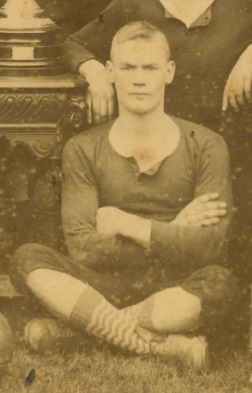 From the middle of December he played regularly with the Spiders in Inside-Forward and Center-Forward positions for the next month, playing 6 and scoring twice while at Mount Florida. Whether or not Hibs actually signed him next or simply played him is unknown. I have no way of knowing whether he was a fixture in the reserves in between his 2 appearances for the club, or whether he was a "free man". The latter is possible, especially in the light that his matches were in two different seasons. Robert had scored on his debut, but neither this nor his second game [both, incidentally against Kilmarnock] were enough to convince those in charge that he was worth continuing with [it must be said that he was about 25 by this time]. 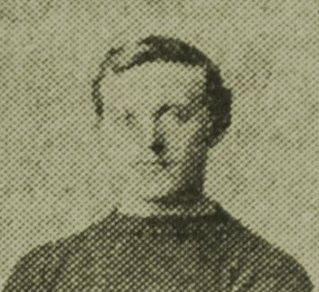 Curiously enough, four weeks after his last appearance for Hibs, Robert was in the Hearts line-up against Hibs on the 29th Oct 1904 for what seems to be his only appearance for the Jambos. His situation at Hearts was clearly only temporary [perhaps a loan?] 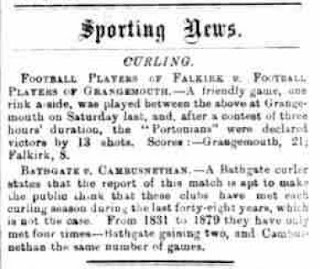 because on Christmas Eve 1904 Robert Stalker was now playing Centre-Forward for Falkirk at Abercorn [scoring twice], and there he stayed for the next three matches until Jan 14th 1905 [scoring another brace v Albion Rovers the previous week]. Yet, within the week the SFA has Bob listed as signing for his fourth team of the season [it is now impossible to play for more than two without UEFA's special permission], when he turned out for Motherwell in two league matches. Toward the end of the season an R.Stalker again played for Falkirk v St Bernards in an East of Scotland League match, this was probably the same player but I am not 100% sure. 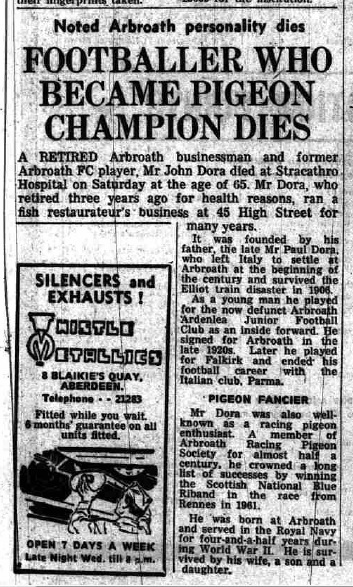 From this point on it seems that he disappeared from senior football in Scotland, and apart from a single game for St Bernards in the 1907 Roseberry Charity Cup possibly from all football [though I suspect he may have returned to the junior folds], suggesting that football was not his first priority. So, what to make of such a short and transient career? There are two possibilities. 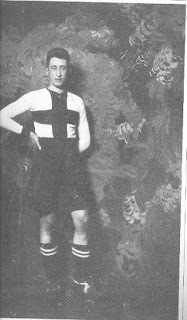 1) going on from his time that he was with Queen's Park, Robert was an amateur with employment elsewhere which did not allow him to devote the time to full-time football, but was good enough for several clubs to desire his services where and when or 2) after his time at QP he signed for Hibernian who after failing to find a place for him subsequently loaned him out to whoever needed him for the rest of the season. While the former sounds nice and romantic, the fact that he effectively dissappeared from football after 1904/05 seems that he either was too busy in his 'other' employment or that he never found a place in football [whether through injury or lack of ability I cannot tell], but it points toward the latter. 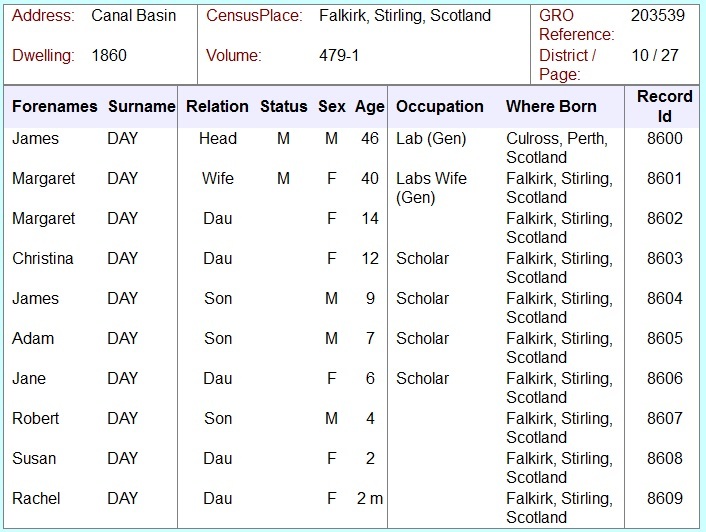 Nearly two decades after his time in football  I found Robert on a ship's manifest from Scotland to Boston, he described himself as a 46 year old 'house-painter' and gave his previous address as '2 Merchiston Place, Edinburgh", within 4 years he is found in the Philadelphia Census, and was then a 51 year old 'golf professional'. 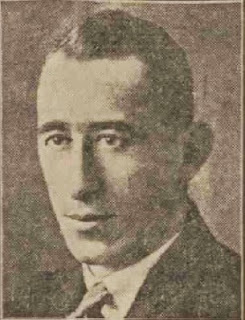 This raises the possibility that he was mainly a golfer [and not a footballer] in his youth, possibly explaining his sporadic appearances, and it is to an extent borne out by his obituary in the Philadelphia Inquirer [December 13th 1930] which stated that he was "the coach for Andrew Jamieson who defeated Bobby Jones in 1926." But the simple fact is that his passing went, as far as I can tell, largely unnoticed by the majority of Scottish Football, however, he hardly set Scottish Football on fire. 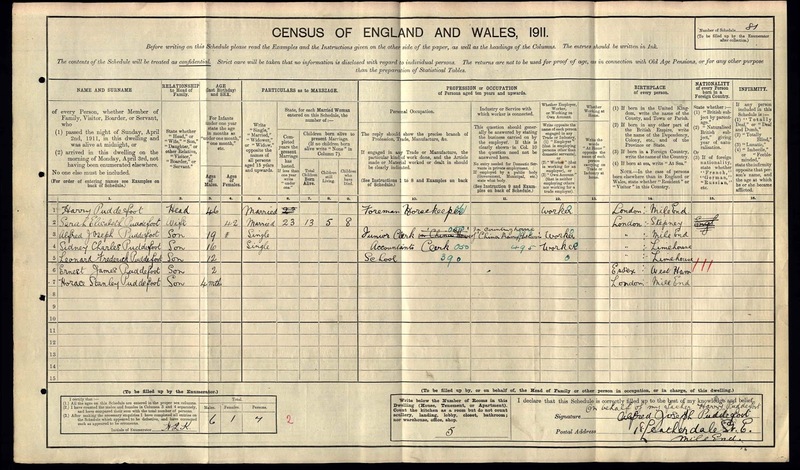 Emigrated to Minneapolis, USA sailing from Glasgow to Boston arriving on the 9th October 1889 on the S.S.Nestorian. 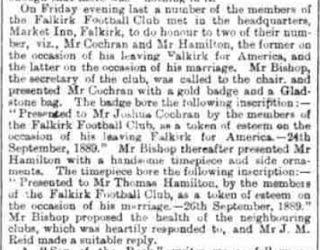 For a good number of years I have been looking out for traces of the founders of my favourite club Falkirk FC [and I can tell you it has been arduous and they have been elusive], but where is that to start? 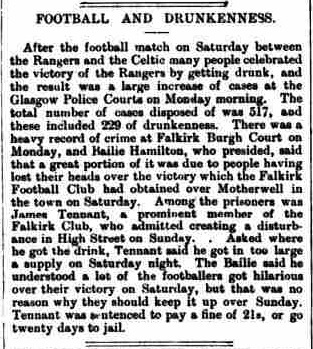 The origins of Falkirk are murky at best! 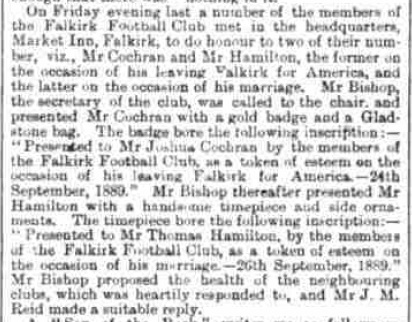 Ignore the badge: that is wishfull thinking, the first mention of the club was in December of 1877, but even then it is without fanfare, after all it was just another football team playing this new-fangled sport. Many other teams were doing the same thing! What can I say? Maybe he got to play Centre-Forward because he had paid up the money, maybe he was just very good ;). So, he was there at the start but who was this William Gentleman? 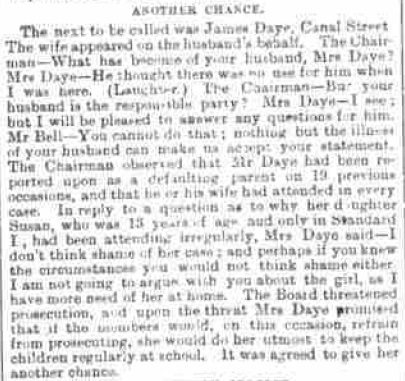 Through reading the other columns of the Falkirk Herald, and other research it would seem that at one time the Gentleman family were quite big about the district at one time. 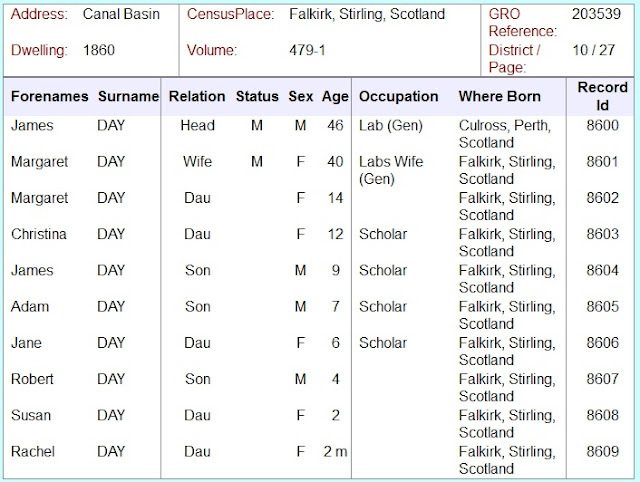 - There are fully ten people called William Gentleman in the Falkirk District Census of 1881! But our William Gentleman was but one of these, as far as I can find out the family were cattle merchants from around the Slamannan area, however it seems they had more than one business holding, as William [Falkirk FC] was born in Avonbridge [sometimes cited as Muiravonside] in January 1857, yet is registered as living in Slamannan in the 1861 Census. 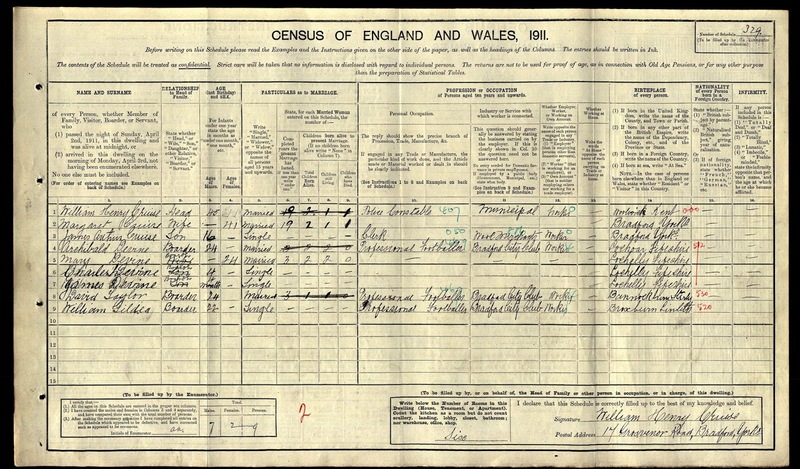 However by 1871 the family had moved to a house [I am not sure where exactly] in Parkfoot [long before the advent of High Flats this was seen as a rather nice area]. Then comes football, and inevitably for an eligible young batchelor: marriage. 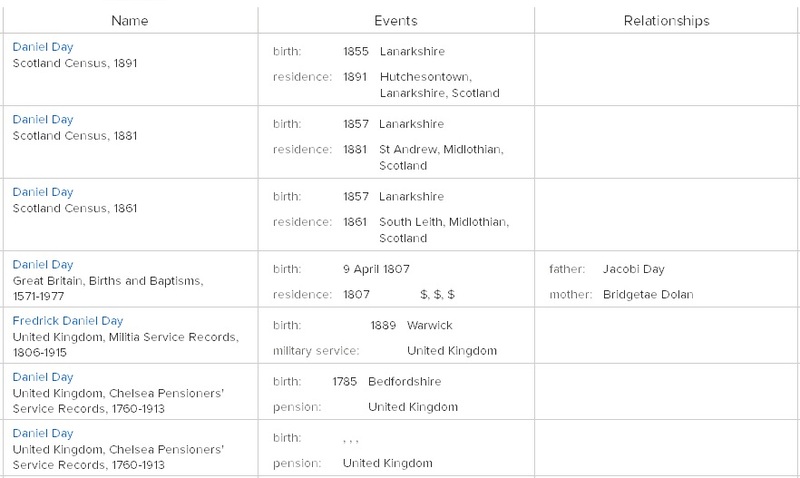 William married Eliza McGregor in 1879, and pretty soon had their first child, Catherine, the first and last of the siblings to be born in Falkirk [even Scotland]! It is because of Cath [as she seems to have been known], that I managed to trace them across the water. 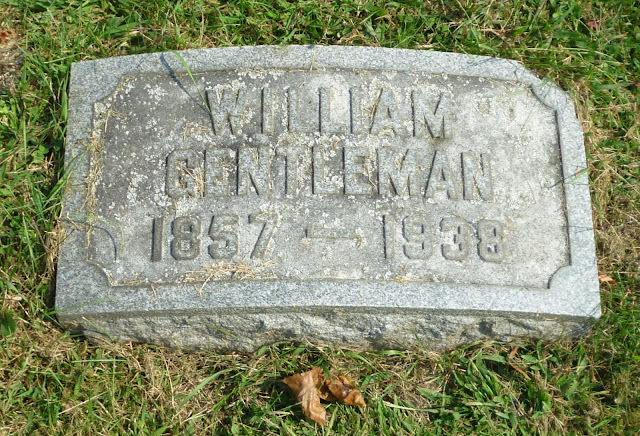 In 1882 there is an entry in the US Immigration records for a Mrs William Gentleman & Cath Gentleman [aged 1 moving to cook County, Illinois, to meet up with William who had moved the year before. 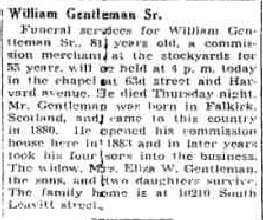 In 1890 and 1900 he was listed in the US Censuses as being involved in the Cattle trade in Chicago, only to suddenly dissapear from the 1920 Census, this perturbed me greatly at in looking for William Gentleman in Chicago I had often come across the case of William Gentleman's murder in 1911! Now this through a spanner in the works, especially since the US papers seemed against the idea of putting any biographical details in print! 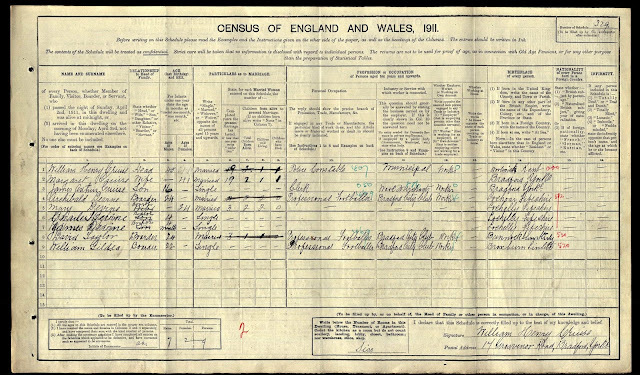 I did eventually find the family in 1920, in the San Diego Census! No explanation is forthcoming. 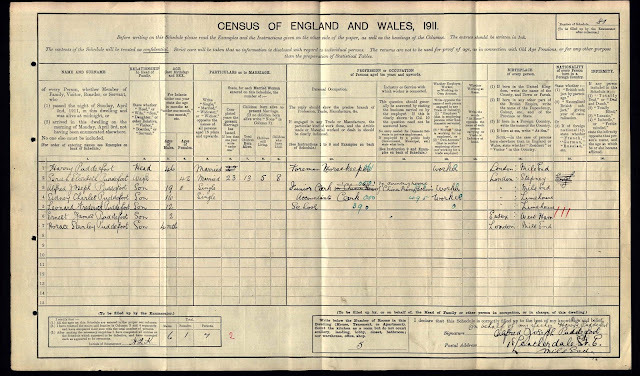 However they were back for the 1930 Census in Chicago. So it seems that more than sixty years later, and on another continent, 'somebody' had not forgotten William Gentleman's contribution to Scottish Football. I salute you fine person! William is buried in Mt Hope Cemetery, Cook County, Illinois, and luckily for me a lovely person has taken a photo of his memorial. Now, I know that I would like to identify every player that ever turned out for Falkirk FC, I also know that that is an almost impossible dream, but I will keep working at it. Now, I do not know where to go with this, outside of inventing a time machine, going back and interviewing everybody involved. Luckily that is not my problem. Don't think it will happen anytime soon. 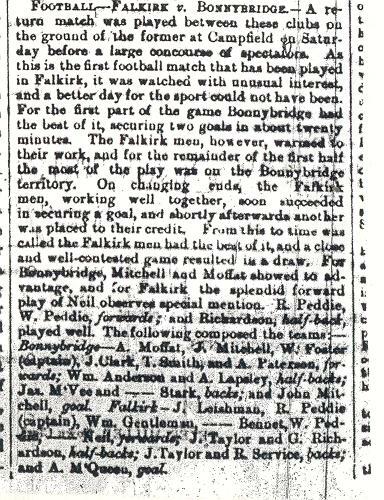 The first edition of the Falkirk & District Charity Cup was a bit of a rushed affair, not so much of an afterthought, yet it was thought up so late in the season that all the arrangements were hurried. I still have no clue about why these five teams were involved and not others, most probably they were simply looking at club size. "The ... business disposed of was the fixing of the clubs to compete for the cup this season. The following were selected:- East Stirlingshire, Falkirk, Camelon, Tayavalla and Grahamston. It was unanimously settled that the proceeds of the competition for the cup should be divided amongst the the charitable institutions of the district." The Cup served at least to show the last death throws of Tayavalla, this never mighty club, in their last competitive match, were absolutely steam-rollered by the also never mighty Grahamston in the inaugural match. Sadly this must rank as the pinnacle in Grahamston's history, which just about sums up the impact Grahamston had on history, even locally.